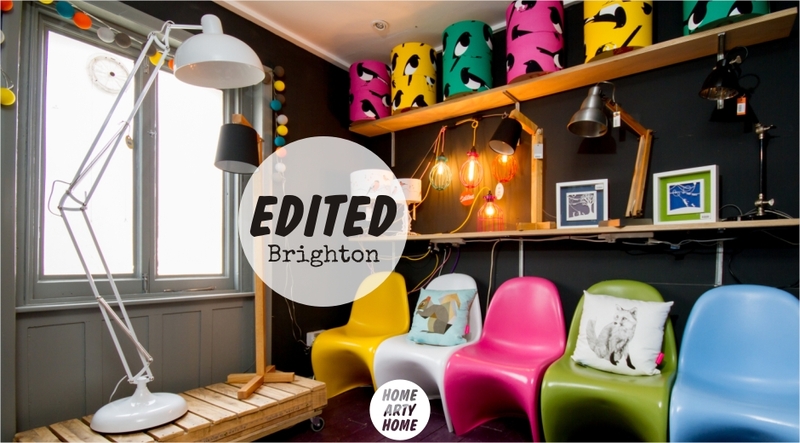 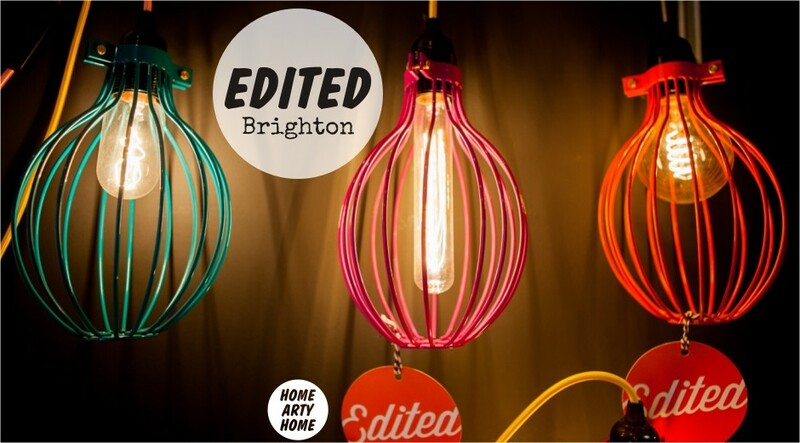 This week, we’re off to the seaside to take a look at an exciting home store called Edited. 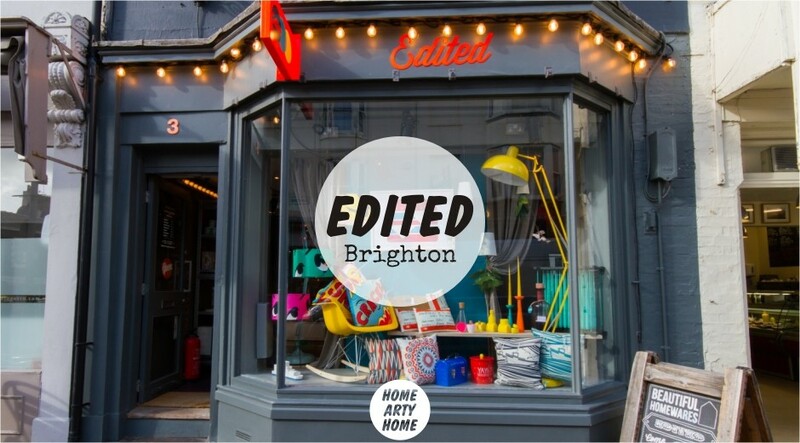 Edited by name and edited by nature, this Brighton store has been offering a curated mix of new and desirable interior design products, that isn’t readily available on the high street, since 2011. 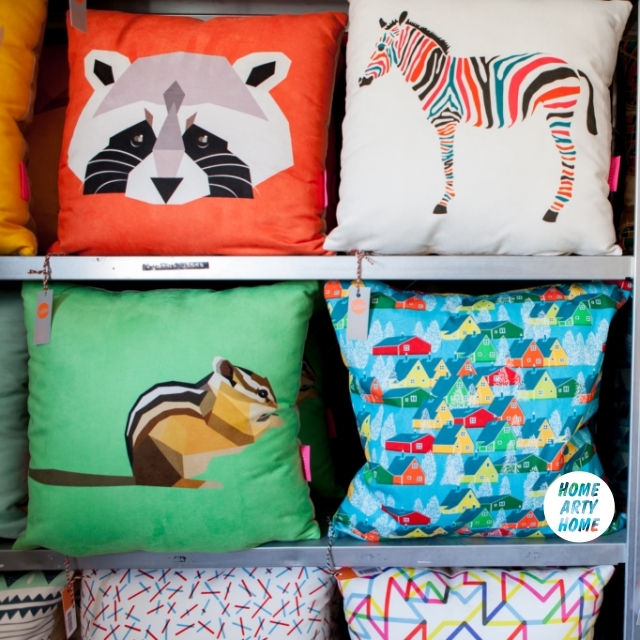 New work from young designers and artists takes centre-stage (such as Stuart Gardiner, Mini Moderns, Crispin Finn, Mengsel Design, To Dry For, Robin & Mould, Jamie Mitchell, Ohh Deer, and many others). 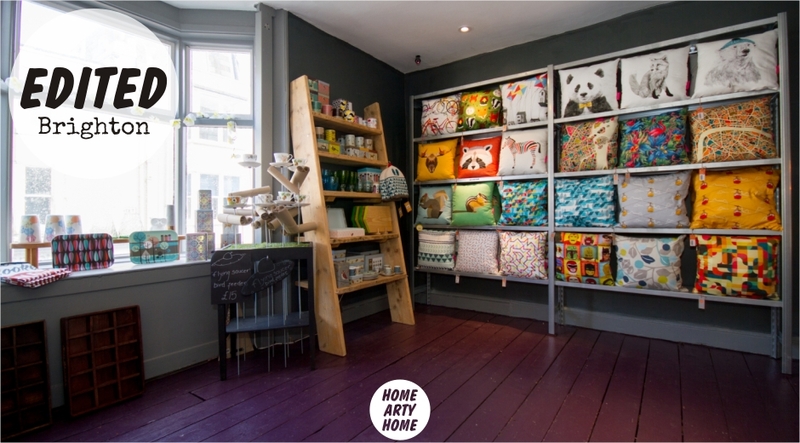 Items are beautifully presented over three floors which are jam-packed with artistic home accessories, something that we here at Home Arty Home fully approve of! 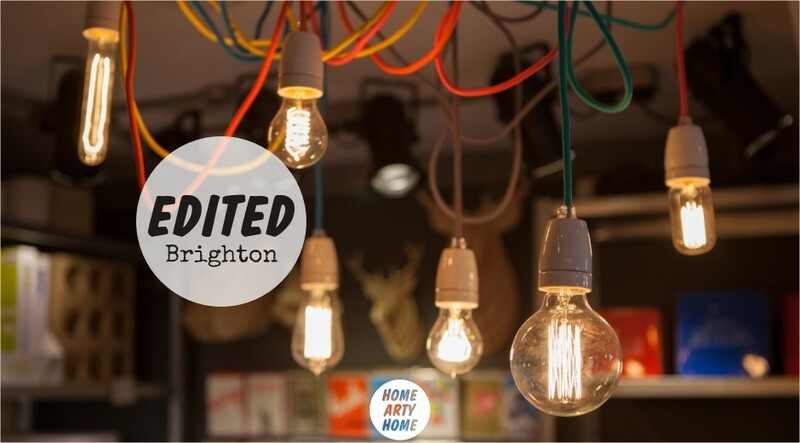 What inspired you to open Edited? 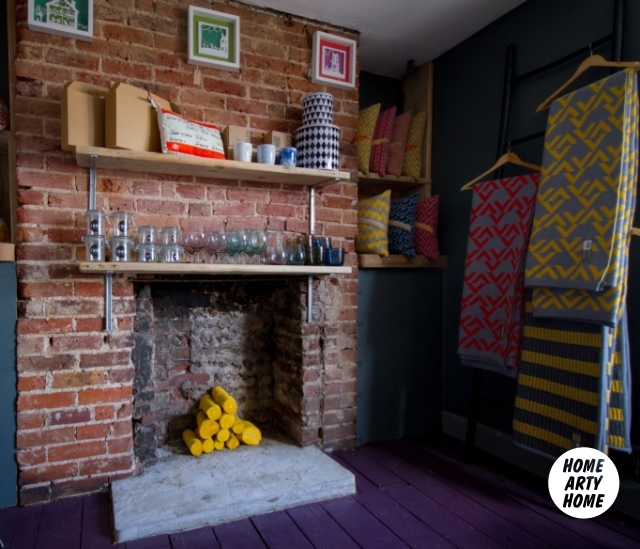 “We have three main factors in mind: Form – we don’t want to be selling the same boring items you can pick up at any home stores, we’re after exciting shapes and colour; Function – there is no point in having a beautiful item that doesn’t function as needed; and Price – This is the tricky bit, throw enough money at homewares and you can have a beautiful collection, but design on a budget can be difficult! 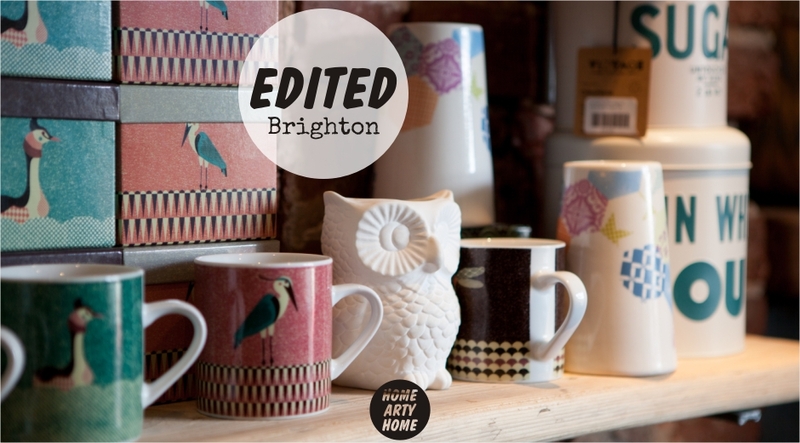 We love the fact that stores like Edited exist to collate the best of contemporary home accessories with an artistic leaning. 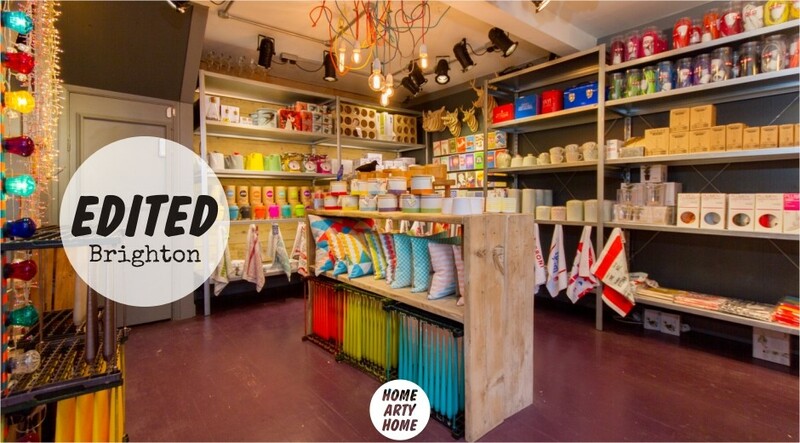 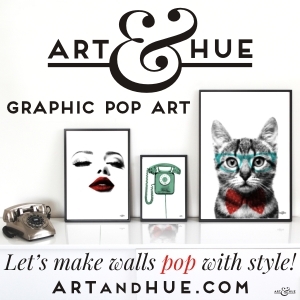 Supporting new designers in a great space is our idea of shopping heaven. 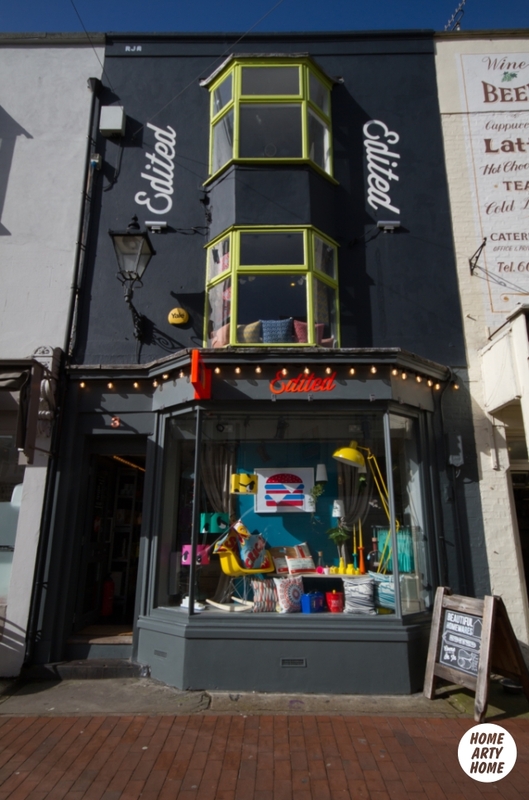 Visit the store at 3 Gardner Street in Brighton or click through to the Edited website here to browse the current season.